It is no secret that we love holidays, I even consider my life as an eternal holiday. 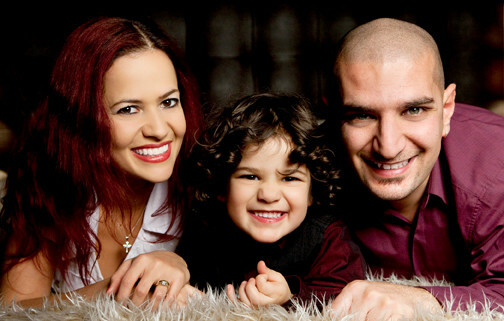 We are blessed we had the opportunity to visit so many beautiful places and enjoy amazing holidays together as a family. Until recently, we had only experienced holidays abroad, where you need to wait at the airport lounge for a few hours, then go through security upon landing, etc. Don’t get me wrong, I love flying and airplane food (yes, really! ), but I was delighted to find out that you can actually enjoy wonderful holidays in the UK, without going through all the airport bureaucracy. 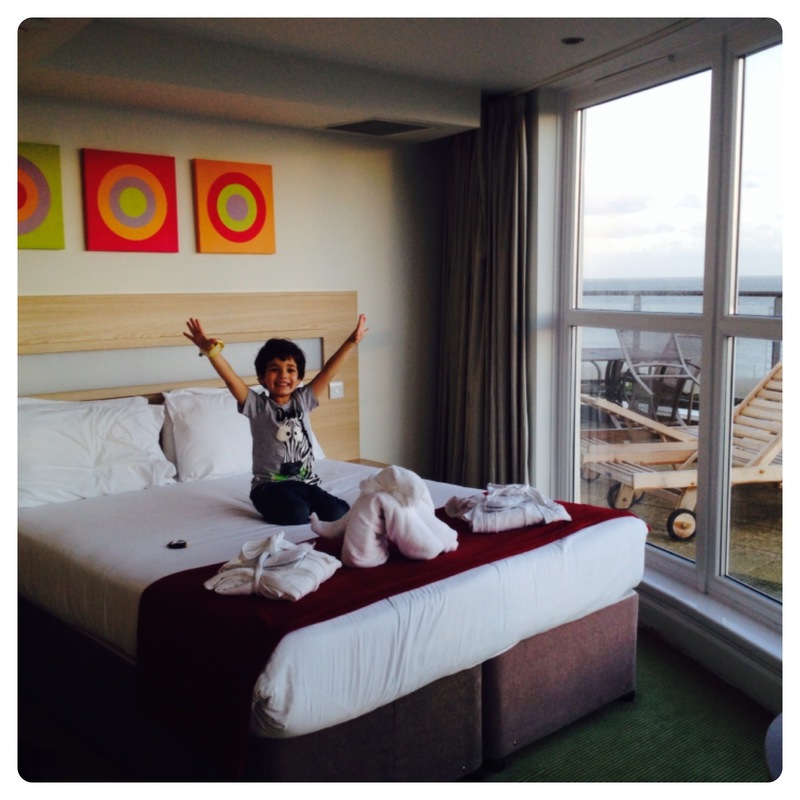 We don’t know how Butlins was years ago, however we have recently been to Butlins Bognor Regis and we were pleasantly surprised with how modern our room was at the Shoreline Hotel. There is nothing old-fashioned in the modern and elegant Nelson’s Stateroom,with a sea view, floor to ceiling windowns, and even a telescope to keep the kids occupied when you want to have a quiet cup of tea. We also loved the beautiful animal towels left on our bed, such a lovely touch! For our family, holiday dining is one of the most important factors when we are away from home. 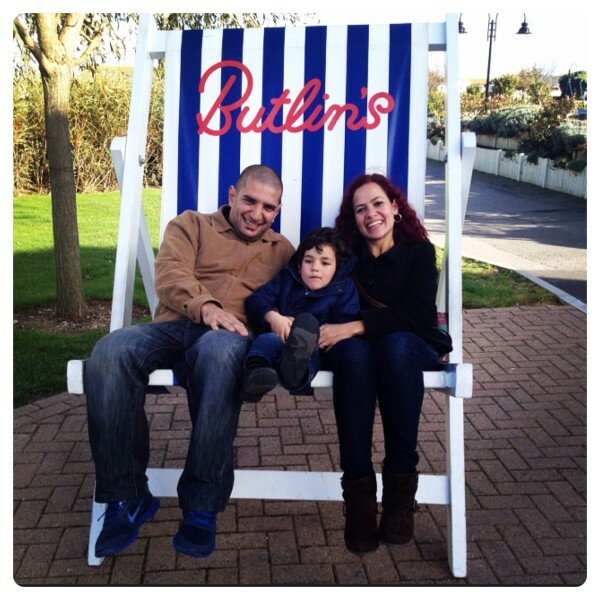 We look for tasty, flavoursome and beautifully presented food, it needs to be the whole package, and we were delighted to find exactly what we were looking for at Butlins. 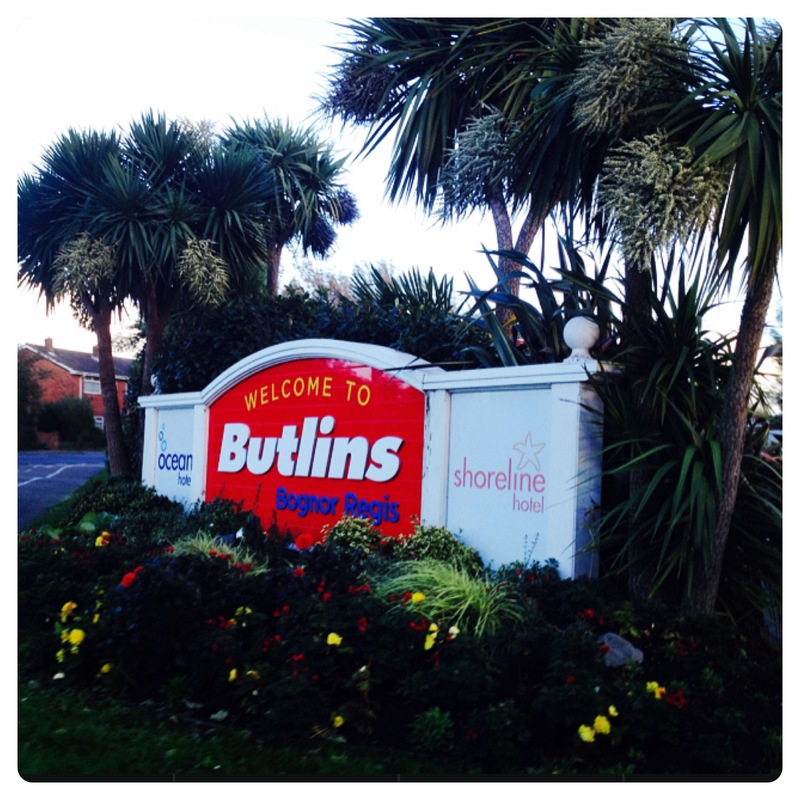 There is a wide range of restaurants on offer at Butlins, you can dine at the hotel you are staying, or at other restaurants on the resort. You will be spoilt for choice at Butlins, and find virtually any dishes you are looking for, from pizzas to roasts, burgers and pasta. We unanimously agreed that the meals were full of flavour and seasoned to perfection. 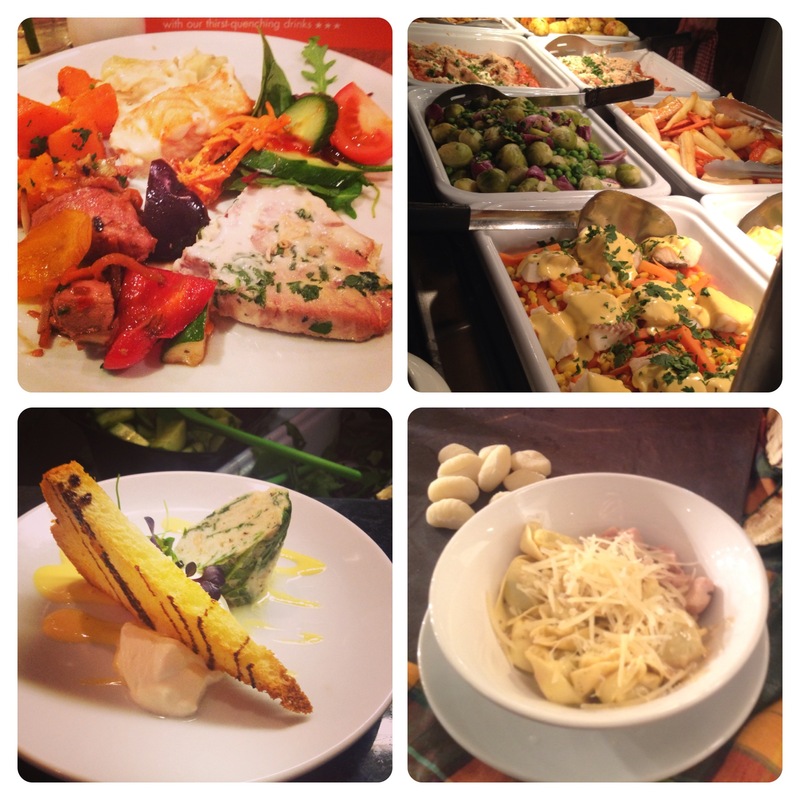 We were also impressed with the wide selection of meals and great quality at Butlins. 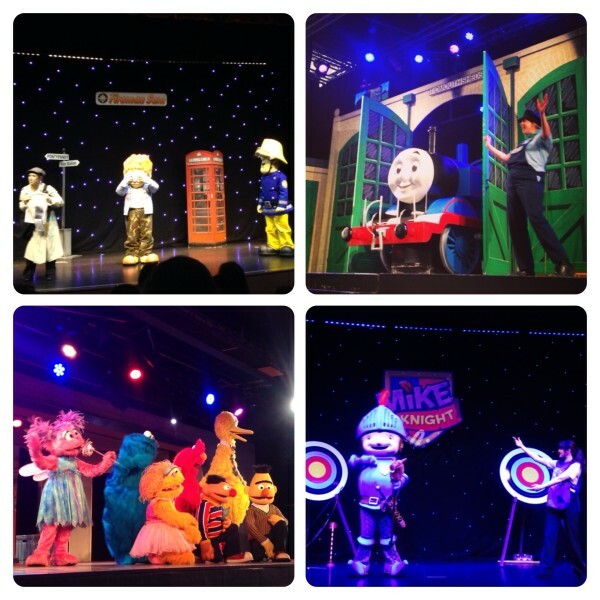 There is sooo much to do at Butlis, there is an activity for each age and preference, entertainment at Butlins is fantastic. Whether your child prefers to go down the slides and swim at Splash Water World, or have unlimited rides at Sir Billy’s Fairground. Too tired to do anything? Sit down and enjoy one of the amazing character shows, little man loved watching Thomas the Tank Engine, Bob the Builder, Mike the Knight, Fireman Sam and others. The Skyline gang was interactive and entertaining, one of the highlights of our break. 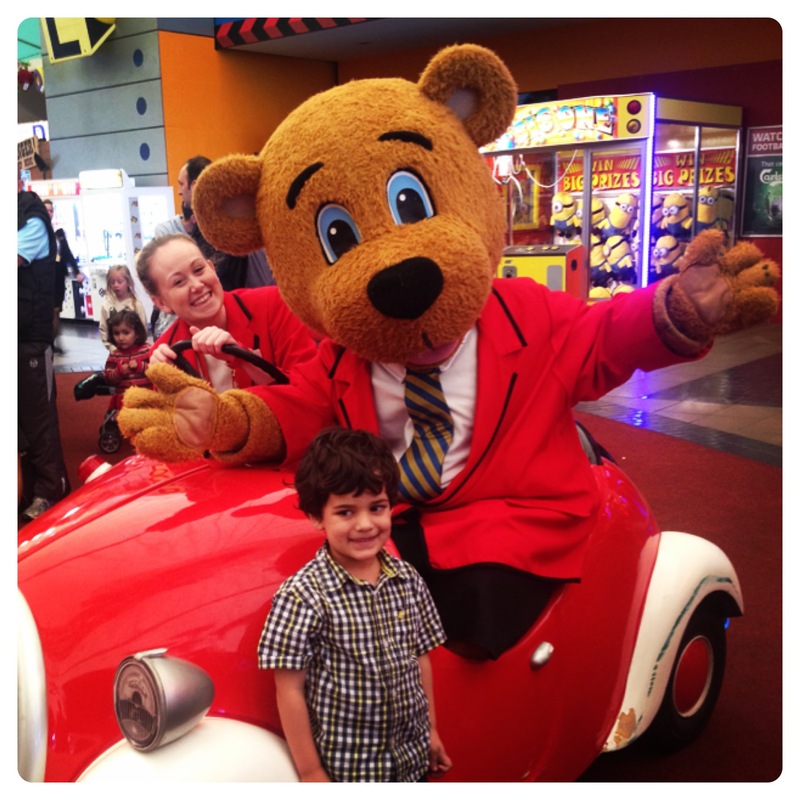 The truth is, we absolutely loved our holiday at Butlins Bognor Regis, and we are definitely coming back soon. None of the things we heard before our holiday were true, and we are so glad we decided to check for ourselves. Since we had our holiday last October, little man keeps asking when we are going back, saying that he misses Butlins and putting Billy the Bear to sleep at the Shoreline Hotel. 6 Responses to "Busting Butlins Myths #ButlinsAmbassadors"
It was our first holiday at Butlins, but I heard so many things (negative comments) before our holiday. 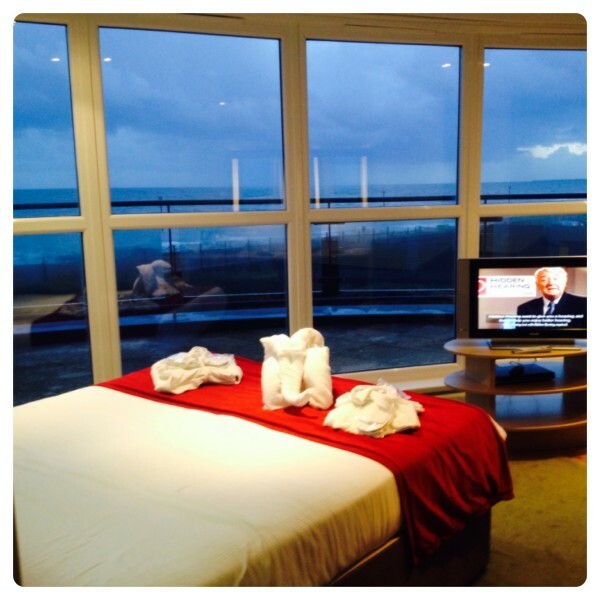 I had a look at the website and checked other reviews before our arrival, I thought we would have a good time, but it was so much better in real life than the pictures. 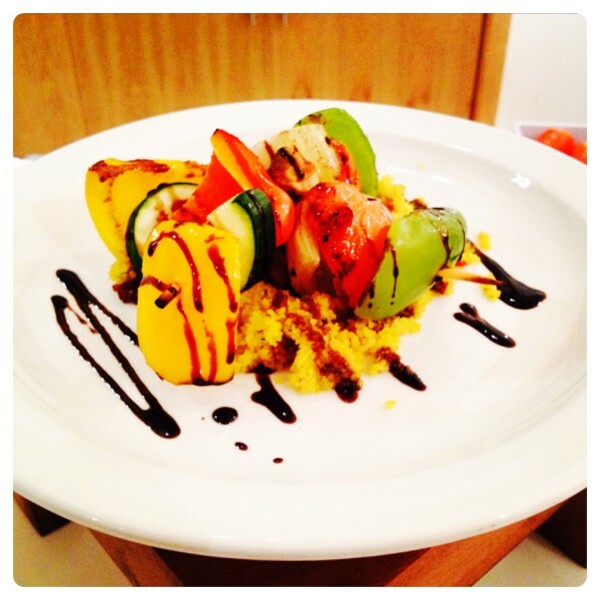 We have never been but from your reviews – I think we have too! Thank you!